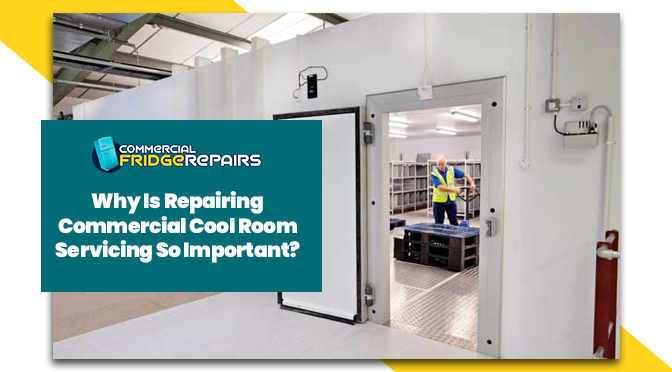 Why Is Repairing Commercial Coolroom So Important? 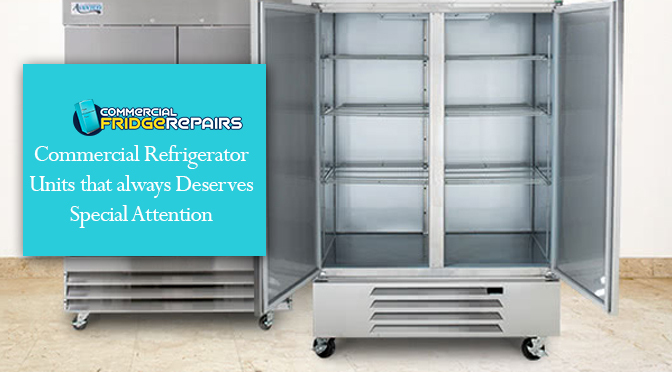 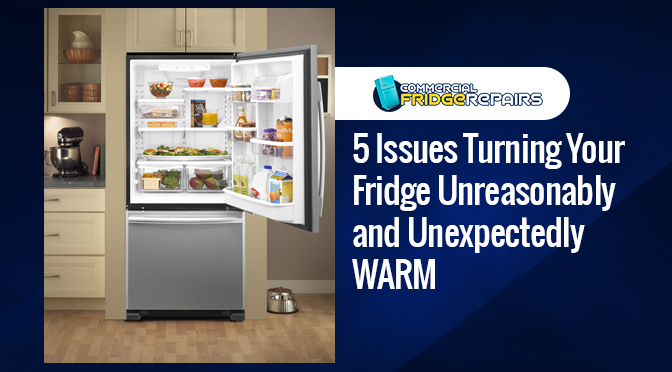 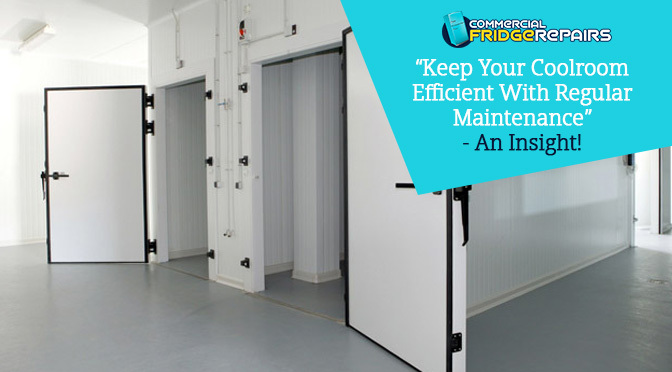 “keep Your Coolroom Efficient With Regular Maintenance”- An Insight! 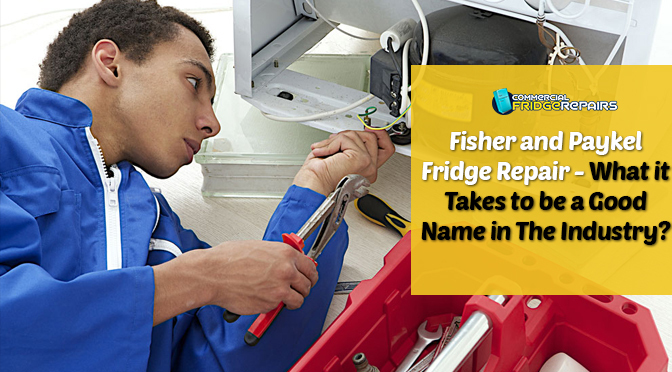 Fisher and Paykel Fridge Repair – What it Takes to be a Good Name in The Industry? 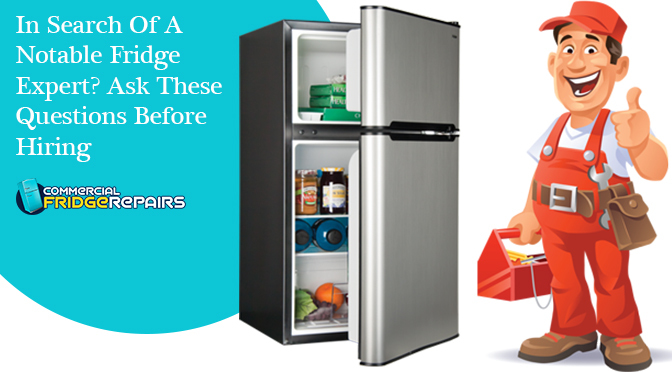 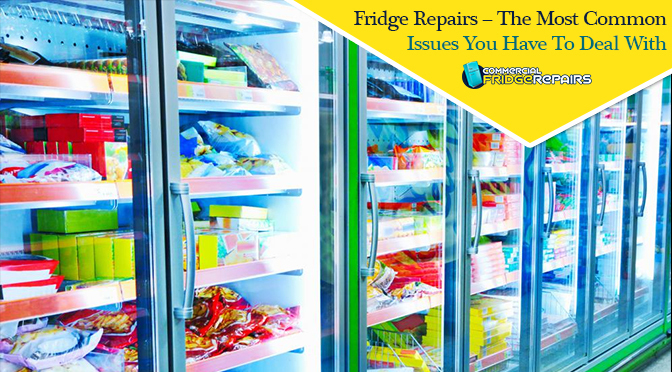 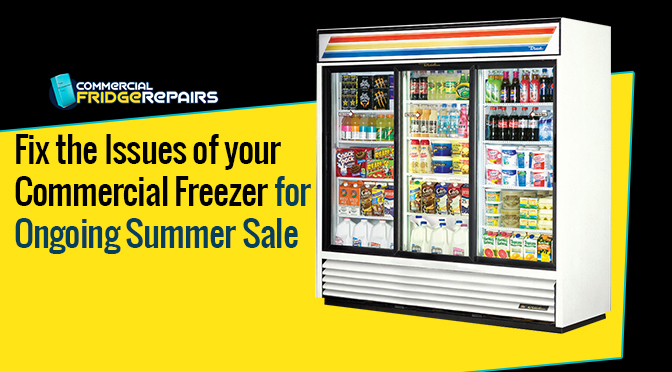 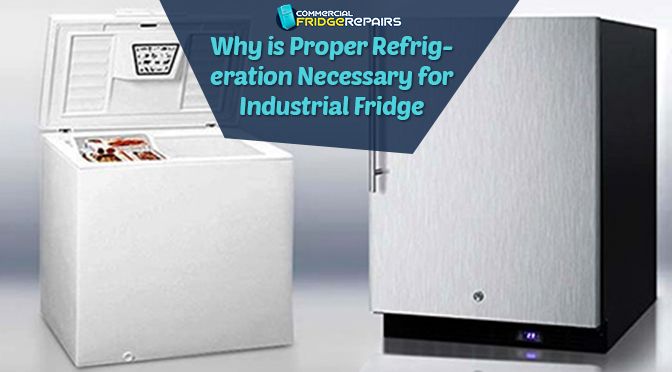 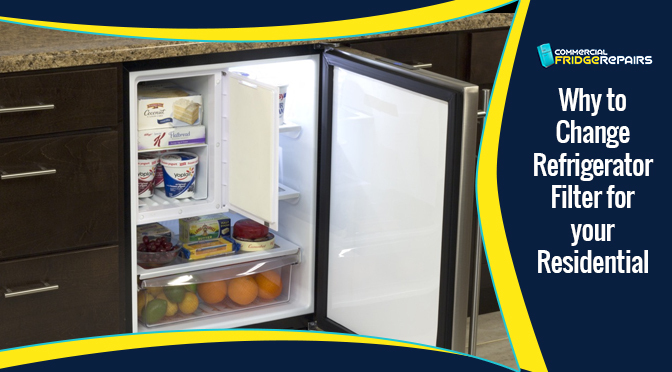 Why Is Proper Refrigeration Necessary for Industrial Fridge?